Non-Compete Law – Heitz & Bromberek, Ltd.
Non-compete Agreements are signed agreements between an employer and employee are typically signed upon the beginning of employment or upon acceptance of a severance package. Heitz and Bromberke has extensive experience representing employers and employees involving non-compete agreement. Non-compete agreements typically limit employees from competing with former employers while employed and after employment by restricting employment in a similar line of work within a specified radius around their old employers address. Non-compete agreements may additionally protect employers by restricting an employee from using a previous employer’s proprietary information or trade secret for his or her benefit or for the benefit of a new employer. A non-compete agreement may or may not be enforceable depending on the issue at stake. Under certain circumstances judges in Illinois courts may enforce a non-compete contracts when violations of the agreement are within reason. In order for non-compete agreements to be enforceable, employers must demonstrate a legitimate business interest in protecting information they seek to keep confidential. Non-compete clauses involve intricacies and dependent on a case by case situation. It should be said when determining whether a non-compete agreement is valid or not, the courts consider the employee’s right to earn a living against employer’s interests and may deem an agreement unenforceable if overly restrictive or unfairly limits the ability of former employees to earn a living. 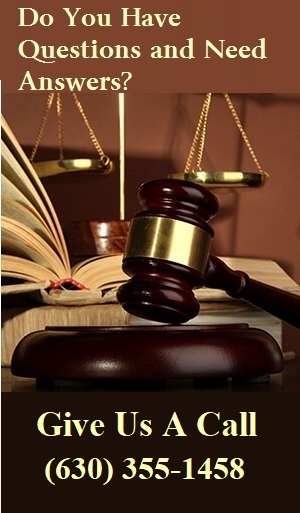 Contact us if you have a case you would like to discuss.